Does your child need new glasses? Or, are they getting glasses for the first time? Is your child afraid to get their first pair of glasses? 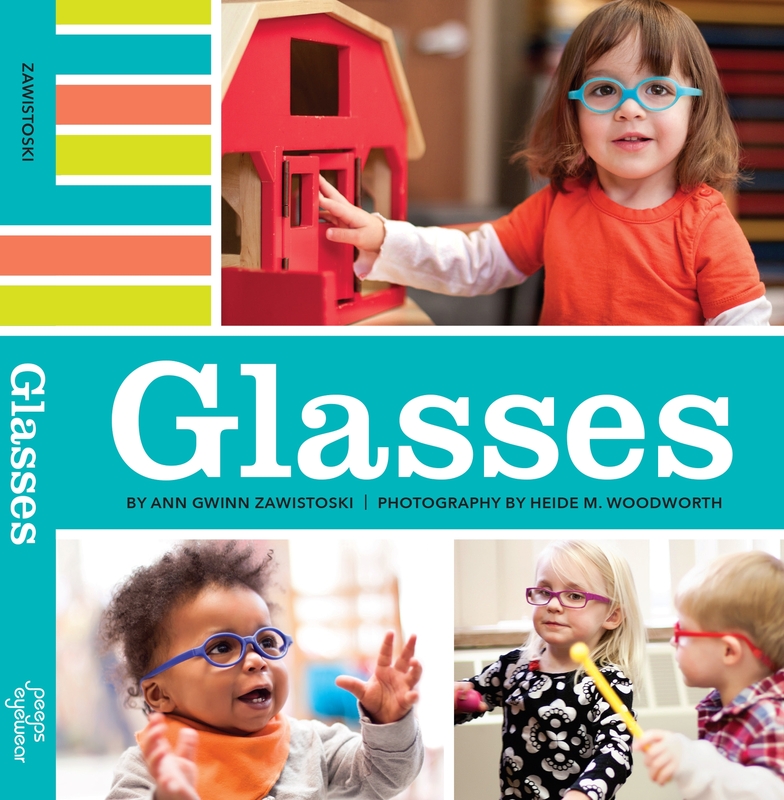 Are you tired of replacing your child’s glasses because they always break them? Is the cost of replacing these glasses becoming overwhelming? If your little one could use a new set of eye glasses, Steve is here to help you out! Please email Stephanie at: Stephanie.richey@steveharveytv.com or call at 312.836.4840.